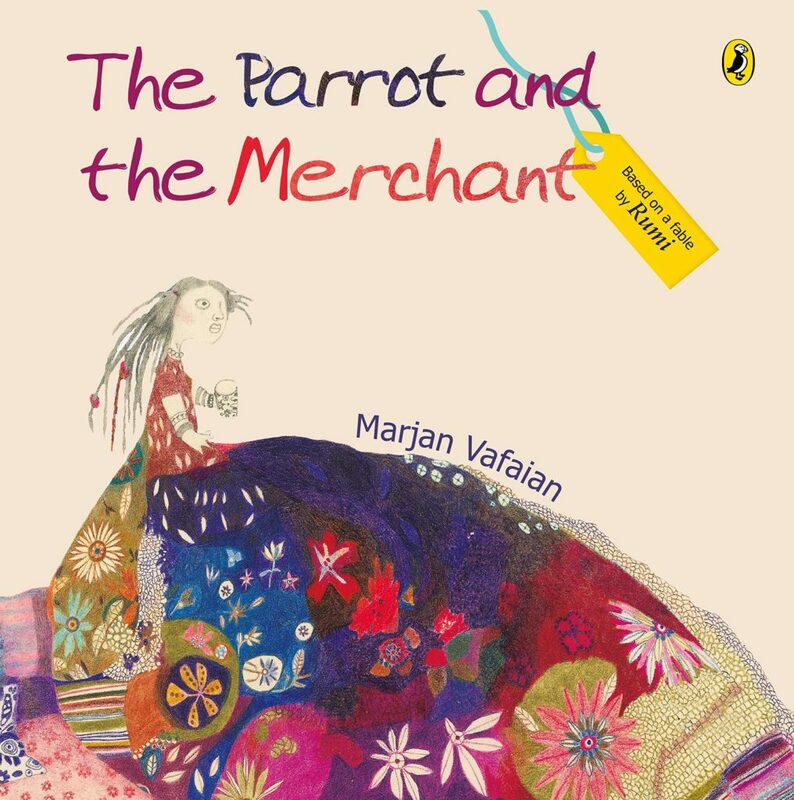 Marjan Vafaeian retells the old fable by Rumi in a contemporary way. Organizing the text in simple sentences, the author also uses a lot of fine illustrations to make the story more interesting. The theme that the story highlights is about the importance of freedom. The story describes how imperative it is to give freedom to your loved ones even if it means letting them go. With lucid language, the author successfully conveys such an important message. The book is well suited for children in the 1st or 2nd grade. Keeping that in mind, I felt the illustrations were superfluous. For an instance, the cover design might not be understood by the children. Even on the inside, the illustrations are too complicated to comprehend. This might be a different form of art (apology for my unawareness) but it will not be comprehensible for the children. Another drawback of the book was the price; the book is priced at 175 INR which seems more for a mere 12 pages.